I enjoyed this - this is one of those books where there's just enough plot for you to understand how the characters are connected. Much more of a focus on the people than on the story, but you can put together enough pieces to to understand what's happened to these folks, and what their motivations and loyalties are. 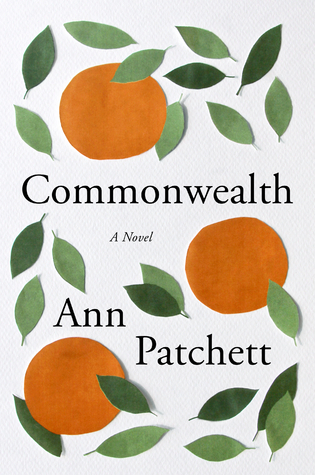 Sign into Goodreads to see if any of your friends have read Commonwealth.